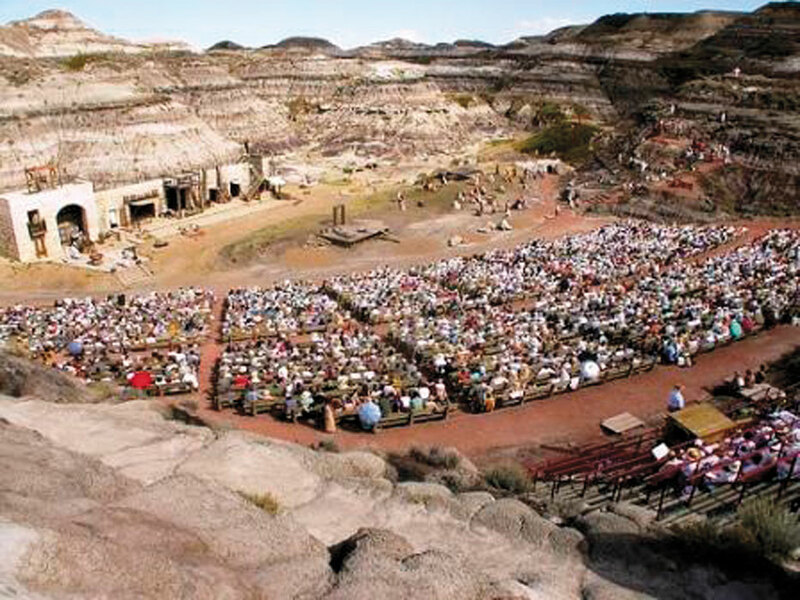 Taking in a performance of the world renown Canadian Badlands Passion Play can be a moving life changing experience for some. The re-telling of one of the most powerful stories ever, of one of the most influential people ever, is something performers take pride in. If you’re passionate about performing, there may be a spot for you. The Canadian Badlands Passion Play will have six performances this year during the first two weekends of July. The production is looking for volunteer actors to fill their cast of 150 to 170 for the 2008 edition of the performance. The cast has become a lot more diverse since then. The Passion Play has completed auditions in Edmonton and Calgary. 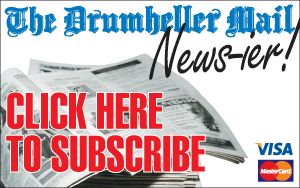 The final auditions will be in Drumheller May 23 on a drop-in basis from 1 p.m. to 9 p.m. The rehearsal will run on weekends beginning May 25 right up to the first performance on July 4. Two dress rehearsals are to be held on Wednesday and Thursday evening before the opening weekend. The cold reading auditions are for actors who are interested in a speaking role. Those wanting to be part of the crowd can simply register on the website www.pplayproduction.com. “Don’t think of being part of the “crowd” as boring because you may just find yourself dancing, singing, laughing, crying, running, jumping, yelling and even imitating the sounds of animals and the wind. As you can see, the “crowd” is a very important and integral part of the production,” according to the website. For more information see www.pplayproduction.com, or call 823-2001.